We do not give any refunds from one week (7 days) prior to course start date. Prior to 7 days before course starts we will give a 50% refund. 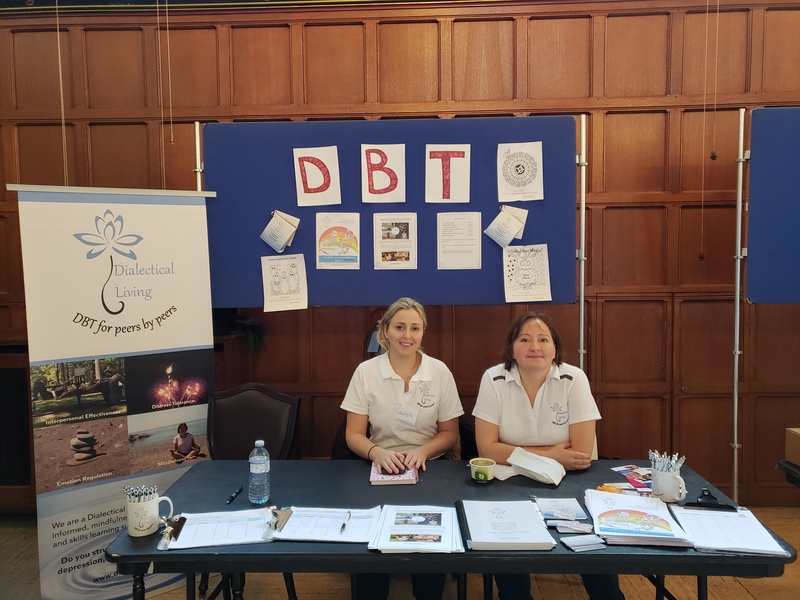 We feel strongly that you made a good decision to sign up for the DBT course and we want to hold you to your good decisions. We know that sometimes you can become nervous leading up to the course start day and we want to assure you that it will be a positive experience for you and that everyone is in it together sharing the same fears and unknowns and excitement! For one on one therapy 24 hours notice is required in order to cancel your appointment. On occasion we make exceptions for extreme circumstances however we expect that missing appointments or late cancels do not happen frequently.